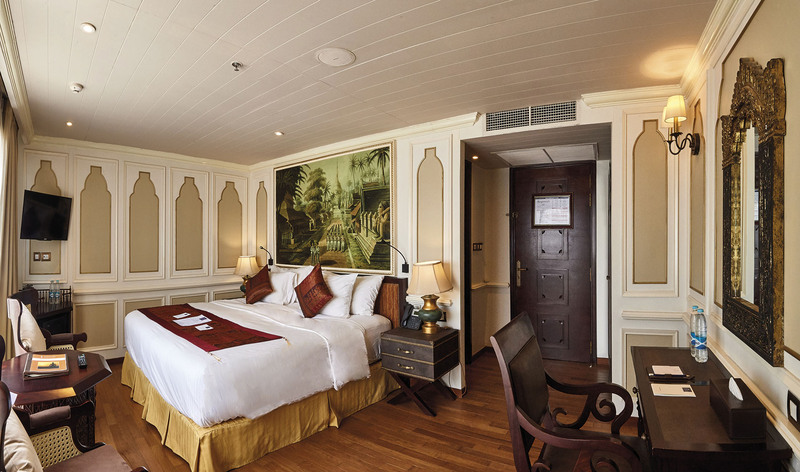 Relax in style as elegant old-world charm and modern comforts combine perfectly on our exclusively chartered Irrawaddy Explorer. 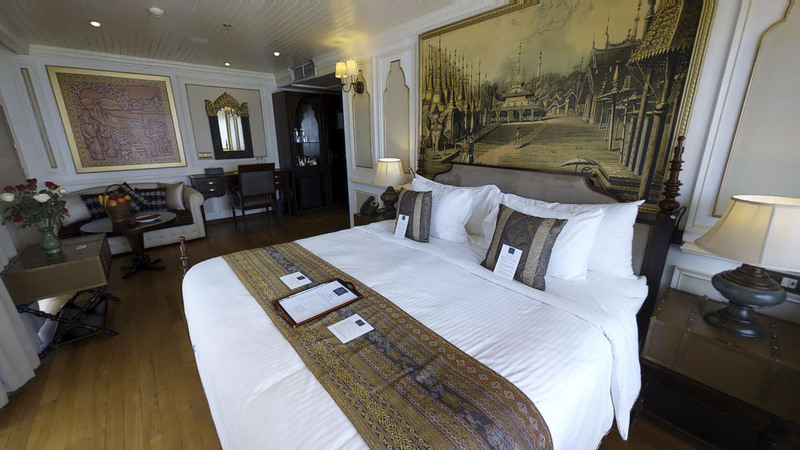 With just 28 suites, your cruise on-board the boutique Irrawaddy Explorer will be one of intimate luxury. 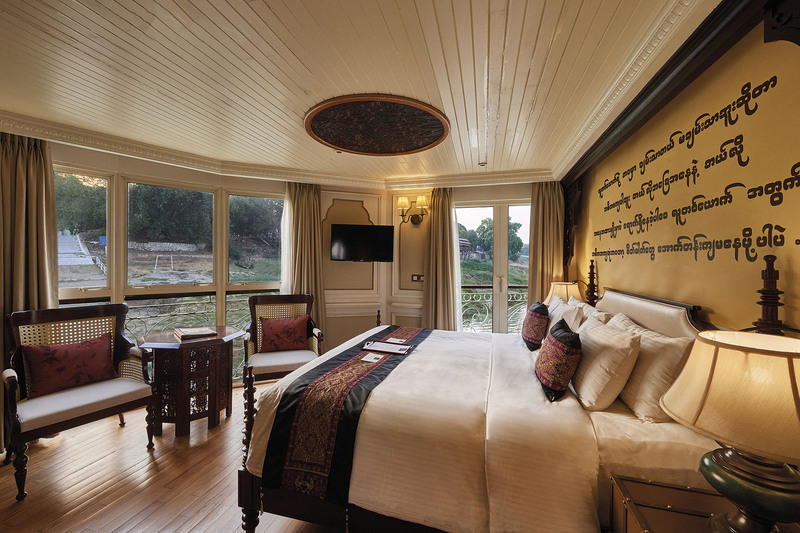 From watching stunning sunsets on the sun deck to enjoying a tipple on your private balcony, explore the Irrawaddy river in luxurious comfort with Emerald Waterways. Along with each suite having its own individual artwork, you will find a flat-screen TV with on-demand movies, bottled water restocked daily, a safe, air conditioning and stunning floor to ceiling windows with either French or full balconies. 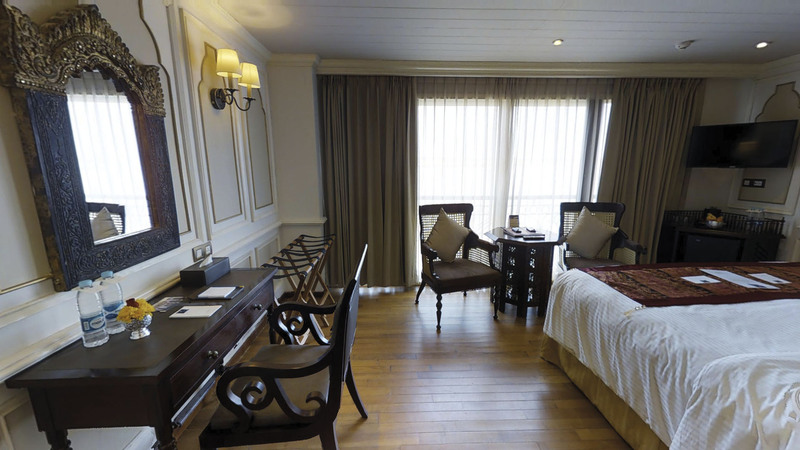 Choose a Mandalay or Kipling Suite and you will also enjoy a one-hour spa treatment^ and daily laundry service. 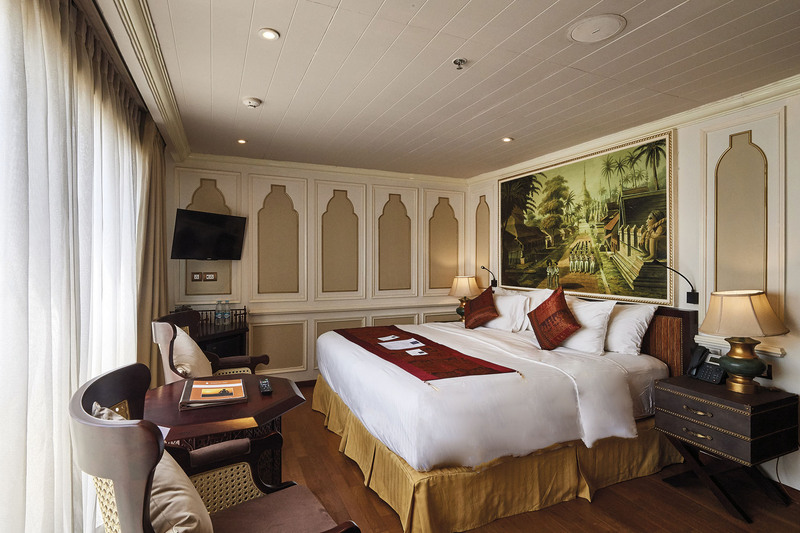 Journeys on-board the Irrawaddy Explorer, an Emerald Waterways Cruise Director will join you throughout your journey, ensuring a smooth and enjoyable river cruise. In addition, you will find a world-class Culinary Director on-board who will ensure each meal reflects the flavours of the region, along with a selection of western favourites. You will also enjoy complimentary wine, beer and soft drinks with lunch and dinner on-board, to accompany your 5-star cuisine.